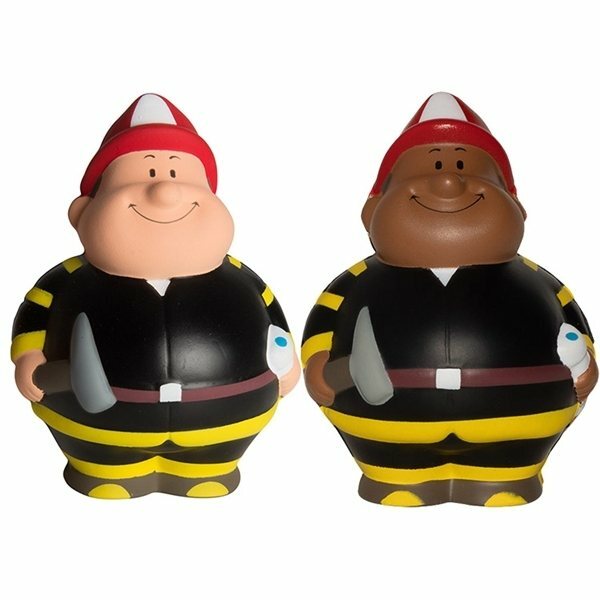 Fireman shape stress reliever will help put out stress and bring some heat to your competitors! Can work for any company! Great for trade shows and fundraising events supporting your local fire company! Loved these. The colour is truly amazing. A great find for its price! Our clients loved them. High Quality, delivered promptly, and excellent communication by AnyPromo.com. these also turned out great! The guys love them! It is fine. Rosa was VERY helpful and was great to work with. We are quite looking forward to using these as a promotion. Good service, fast and reliable. I could not ask for anything more.